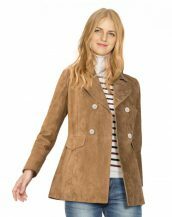 Stay warm and stylish with the double breasted suede blazer. 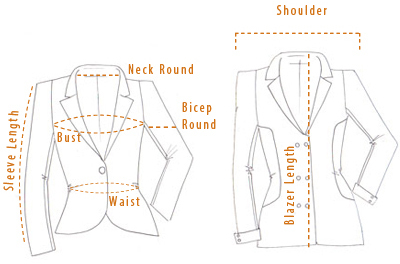 A classic take on a double breasted blazer this piece comes with a notched lapel collar and button closures. 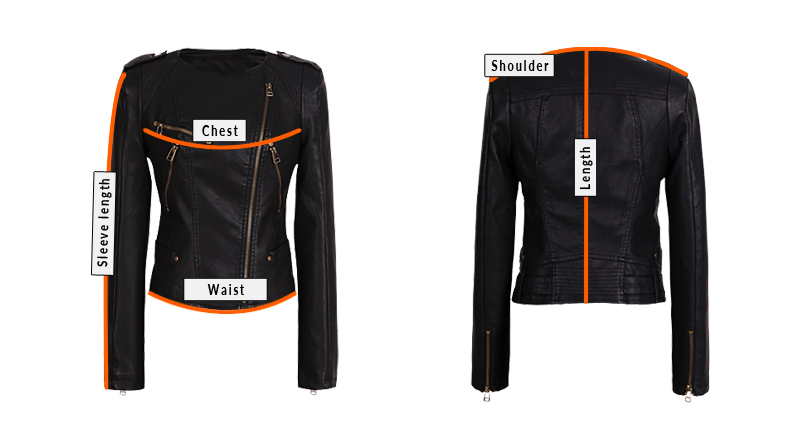 Two front flap pockets and a back vent is also added for functionality and comfort. 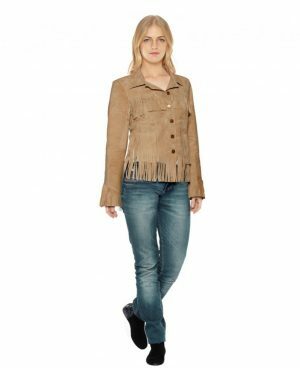 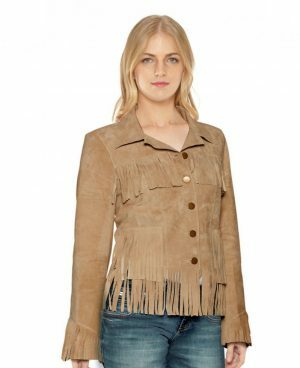 We at LeatherRight have hand crafted this luxury piece from high quality suede and custom fit it to your measurements. 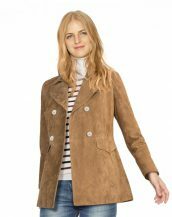 Pair it with high neck sweater and wide leg pants, and there you’re ready for the fall.